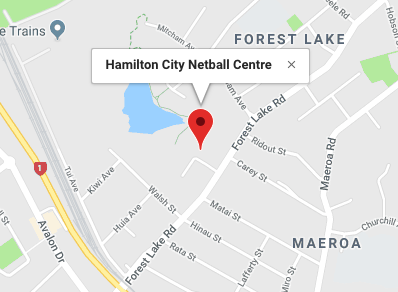 At Hamilton City Netball Centre we offer a range of leagues and tournaments outside the main season for all age groups. Leagues and Tournaments currently on offer are below. Get a group of friends or family together and join a league! For further information click on the below photos.